Taking care of your employees comes first. With Sage 50 Payroll you can securely store employee information, efficiently manage holidays and record custom absence types. 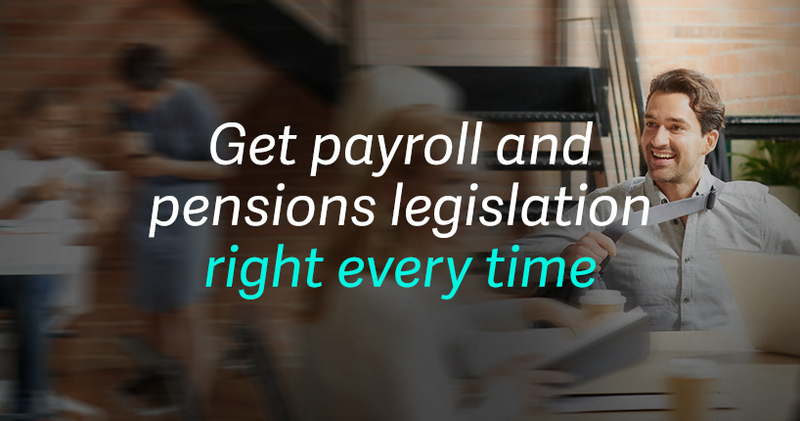 With Sage 50 Payroll and Sage Payments you can pay employees direct from your payroll software, saving precious time so you can focus on running your business. Even though our payroll software is easy to use, we understand you might need a helping hand now and then. That's why Sage 50 Payroll is backed by market-leading support, giving you access to our payroll experts by phone, email or live chat. A range of pricing options are available to suit your business needs, from low-cost monthly subscriptions to pre-paid 12 and 24-month subscriptions, all including telephone support.